Tiffany Sowby is an author and lead trainer for the Power of Moms. 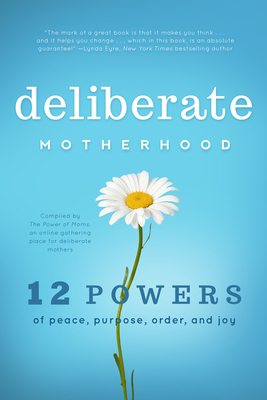 She is a recent author contributor to the book Deliberate Motherhood. Tiffany and her husband have five children. She loves the laundry five kids generate, but could do without the dirty dishes. Her love for writing and motherhood come together at www.ourmostofthetimehappyfamily.blogspot.com.